Top Concerns About MMBC - RethinkIt B.C. 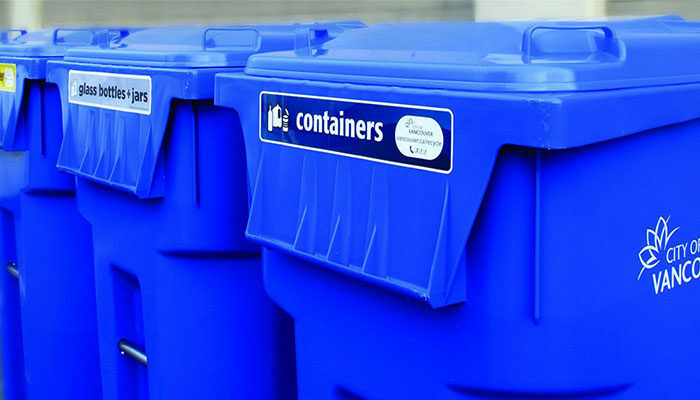 Changes to BC’s recycling regulations has created an issue that has united BC business owners, local government officials and citizens against the looming takeover of curbside recycling for the whole province by Multi Material BC (MMBC). The grassroots opposition comes from employers and entrepreneurs from across business sectors representing thousands of businesses and their employees, who typically support governments that focus on balanced budgets, lower taxes and cutting red tape. The following group of business associations has stepped forward to let the BC government know they are passionately opposed to the new recycling regulations. The program is monopolistic, anti-competitive and will kill jobs. Businesses producing products from post-consumer waste (e.g. plastic beverage containers, cardboard) cannot access these materials on an open market because MMBC partner Green By Nature will own it all. For example, a Maple Ridge plastic manufacturing business with 25 employees, which depends upon a local supply of plastic from curbside recycling for their stock feed, has said that without access to this plastic their company will shrink or close altogether. Some BC grocery firms are corresponding with their small business suppliers telling them to register for MMBC, otherwise face the potential loss of business or administrative fees. Suppliers are told by these firms that they are not prepared to accept the increased costs caused by the fees. Private recycle depot businesses around BC passed over by MMBC now risk significant loss of business and/or closure. Some recycle depots that will be impacted by the MMBC monopoly employ people with disabilities who track and sort the materials, thus threatening those jobs as well. It is a tax on business and consumers? Unlike a normal tax that can be used for schools, hospitals or public infrastructure, the proceeds of MMBC’s fees will be sent into the coffers of an organization at arm’s-length from government. Businesses are obligated to measure the quantity and type of every trade, and they should report it to MMBC. The fees will be determined whether they are used for residential or commercial purposes. Our agency suggests small businesses and businesses owners to verify everything with the legal or finance department. Based on some statistics, 80% of companies in BC have five or fewer employees. Garbage trucks need to comply with regulations and agree to sign a contract with MMBC. 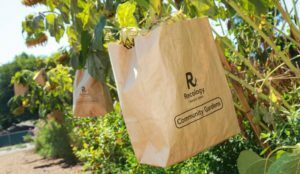 Otherwise, they will be fined $5,000 per haul, for recycling waste, which isn’t by the standard. Your Voice Counts - RethinkIt B.C. 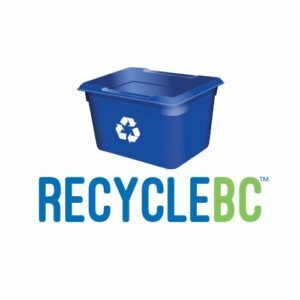 Changes to BC's recycling regulations has created an issue that has united BC business owners, local government officials and citizens against the looming takeover of curbside recycling for the whole province by Multi Material BC (MMBC). 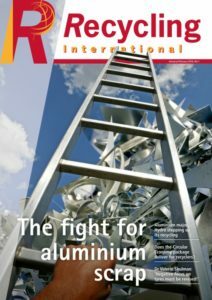 Populution: Why is Recycling Still Important?